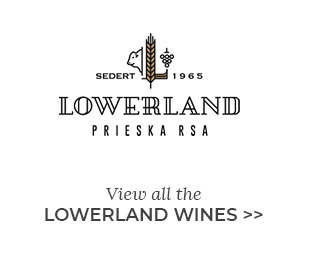 With the assistance of rock star winemakers, the passionate grape farmer Bertie Coetzee is putting Prieska on the map. 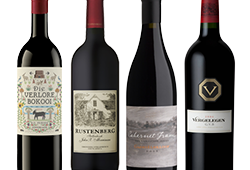 SA’s wine industry is facing a multitude of challenges, especially those brought on by the drought, so the need for discovering new, uncharted and sustainable regionshas never been greater. The latest releases of small-batch Lowerland wines have that pioneering spirit about them. 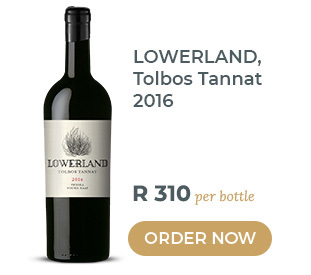 The Tolbos Tannat 2016, made by Lukas Van Loggerenberg, is special. Tannat is a variety best-known for its muscular tannins but in Lukas’s hands we see something fresher and more refined with a savoury spine and Lukas’s trademark poise. It is a unique and, sadly, very limited wine. 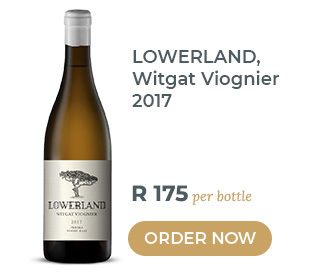 The Witgat Viognier 2017, crafted by the experienced winemaker JD Pretorius, is one of the finest Viogniers we’ve tasted. 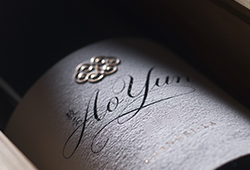 Once again limited, it offers refinement over fruit-weight with just a touch of oak. 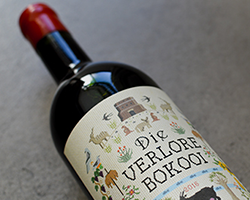 If it is value that you are after, then look no further than the juicy Die Verlore Bokooi 2016 (the lost she-goat), a red blend of Cabernet Sauvignon, Petit Verdot, Merlot and Shiraz. 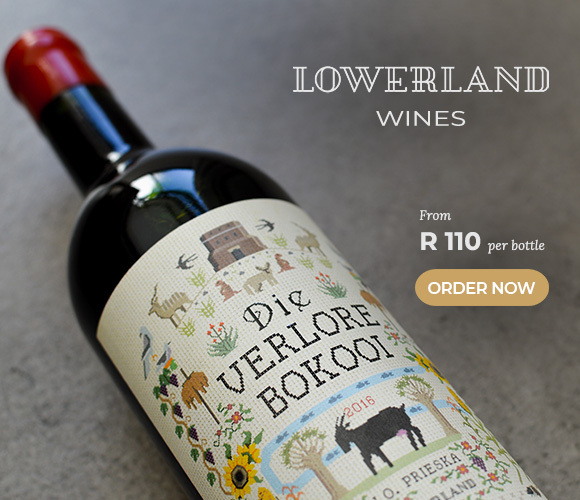 It offers loads of sumptuous, ripe fruit and is a great winter-warmer. 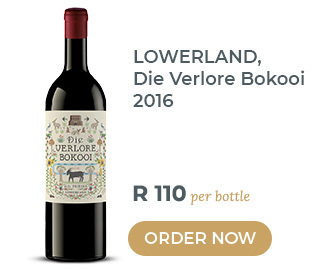 It hits the spot at just R110 per bottle. The Lowerland offering is rounded out with two exciting takes on Colombard. 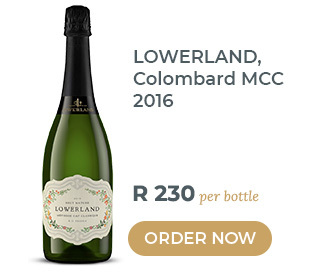 JD adds his bubbly-making acumen to the range with the Colombard MCC 2016. This complex MCC is Brut Nature in style and spends 14 months on the lees. It has all the expressive fruit of Colombard while being balanced by fresh and zippy acidity. 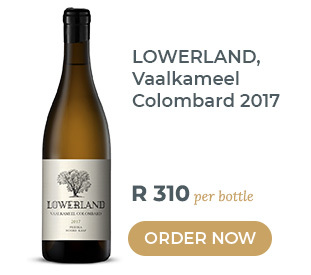 The Vaalkameel Colombard 2017, also made by Lukas, is an unique take on the grape variety. 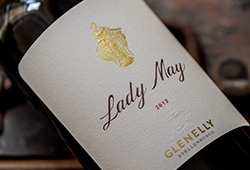 It is compellingly fresh with no oak influence and is just a pure expression of the grape.